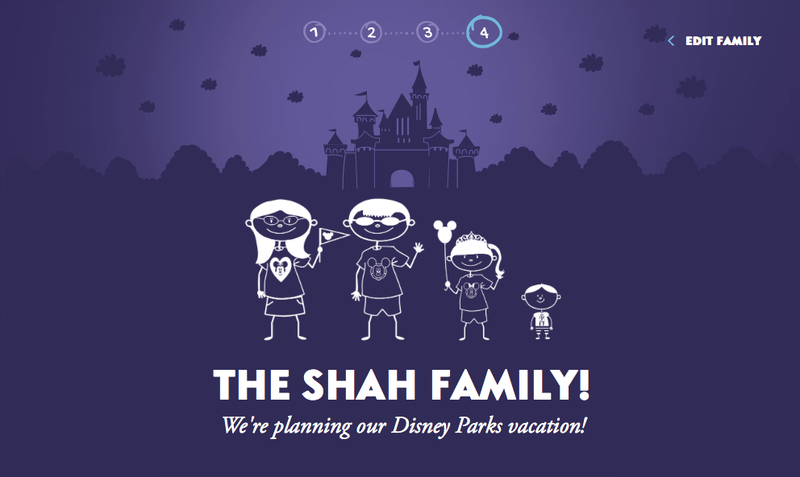 Free Disney Stick Figures, with FREE shipping! Offer has reached it's limit again, I will let you know when it goes live again! Tag a friend so they don't miss out on this free and fun decal! Also post pictures of the ones you made! I would love to see them!